ABBYY Business Card Reader for Windows automatically captures text from business cards and converts it into data for direct export to your contact database. 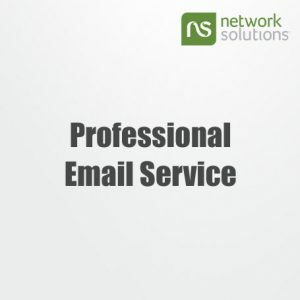 Eliminating the need for manual data entry, it saves time and enables you to act on the information in business cards faster than ever. 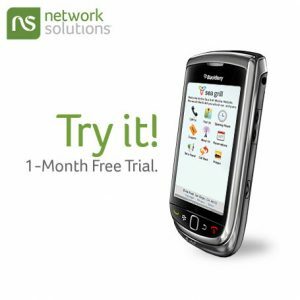 And there’s no need to purchase new hardware, since the application works with virtually any scanning device. Canon CarePAK Extended Service Plan (CarePAK) is a cost-effective and easy-to-use extended service program. It's available with one, two, or three full years of service and support from the date you purchased your Canon product. 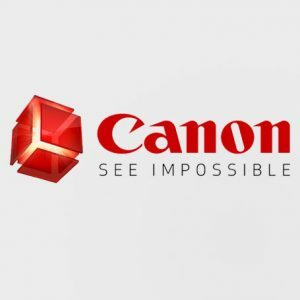 CarePAK provides toll-free Canon technical support and includes Canon's superb InstantExchange replacement program. Protect against unforeseen repair costs, excessive downtime, and enjoy peace of mind for years to come knowing your new equipment is fully covered. Repair service provided by over 400 Canon Authorized Service Facilities (ASFs) nationwide. 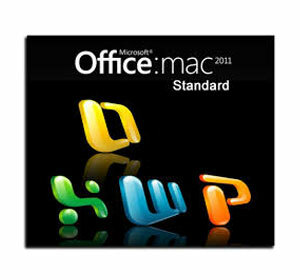 Office 2011 for Mac Standard is a productivity suite for Apple computers. Minimum quantity for a new order is five licenses. The price shown is per license. 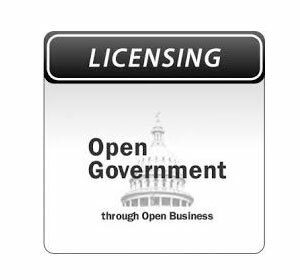 This is an electronic license only product, and you'll receive an email with your license information 1-3 business days after your order is placed. With over 1 billion PCs and Macs running Office, Microsoft Office is the most-trusted and most-used productivity suite around the world. 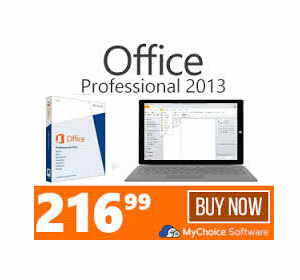 And Office for Mac 2011 is here to help you do more with your Mac on your terms. Use Word to create dynamic papers, Excel to format your data quickly, PowerPoint to help engage your audience and take your ideas further, and Outlook to stay close to your contacts and calendars. And since Office for Mac is compatible with Office for Windows, you can work on documents with virtually anyone on a Mac or PC. It's the easiest way to create, share, and access your documents from almost anywhere. 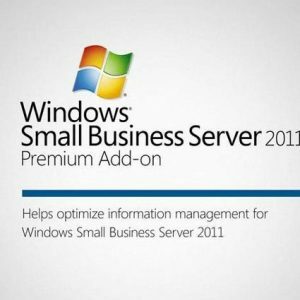 Microsoft Small Business designed and priced for small businesses with up to 75 users, Windows Small Business Server 2011 Premium Add-On enables users to query, search, report, and analyse important business data or run business applications from a centralized database so that all employees can easily work from the same information. 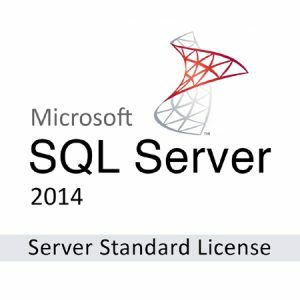 SQL Server 2014 Standard SQL Server 2014 makes it easier and more cost-effective to build high-performance, mission-critical applications, enterprise-ready Big Data assets, and BI solutions that help businesses make better decisions, faster. 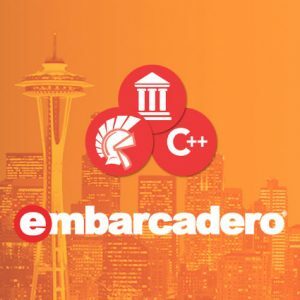 These solutions can be deployed on-premises, in the cloud, or in a hybrid environment, and can be managed through a common and familiar tool set. 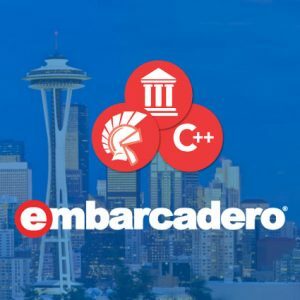 For Data Warehousing, the new updatable in-memory columnstore can query 100x faster than legacy solutions. 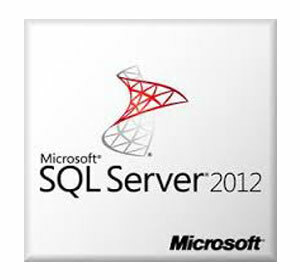 SQL Server also delivers peace of mind as the most secure database five years in a row. 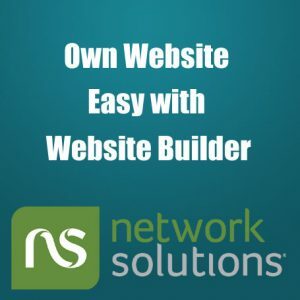 Network Solutions hosting is one area where this builder really excels compared to its competition, especially if you’re just looking for a basic plan. 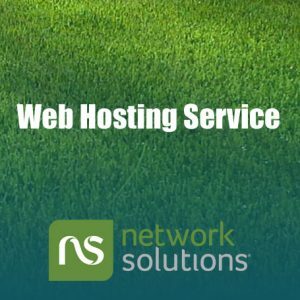 The basic Web hosting plan comes with the free website builder and handful of common options you find with most hosting companies, including FTP access and a library of stock images to use on your site. 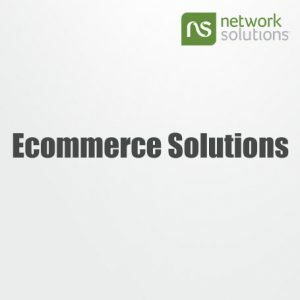 Network Solutions’ Web-hosting offerings start at just $2.99, but depending on your needs and how much traffic you expect to receive, the plan could cost considerably more. 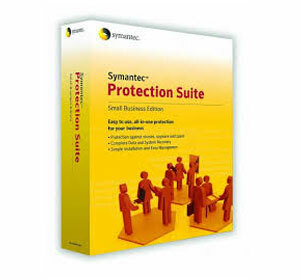 Symantec Ghost Solution Suite is a proven, trusted and affordable solution for imaging, deployment, and management of systems with over 10 years of industry-leading expertise. Ghost provides file- and sector-based imaging, OS migration, software distribution, PC “personality” migration (user data, settings and profiles), hardware and software inventory, and secure system retirement. 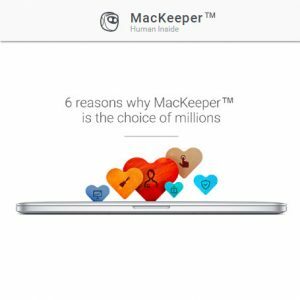 It helps reduce information technology costs and assists with maintaining a consistent and compliant desktop and server environment by streamlining and automating IT tasks from acquisition to disposal. 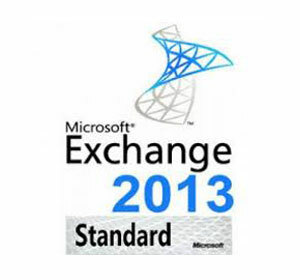 Microsoft Exchange Server 2013 Standard CALs Minimum quantity for a new order is five licenses. The price shown is per license. 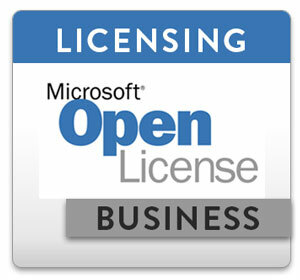 This is an electronic license only product, and you'll receive an email with your license information 1-3 business days after your order is placed. Microsoft Exchange Server 2013 brings a new rich set of technologies, features, and services to the Exchange Server product line. Its goal is to support people and organizations as their work habits evolve from a communication focus to a collaboration focus. At the same time, Exchange Server 2013 helps lower the total cost of ownership whether you deploy Exchange 2013 on-premises or provision your mailboxes in the cloud.